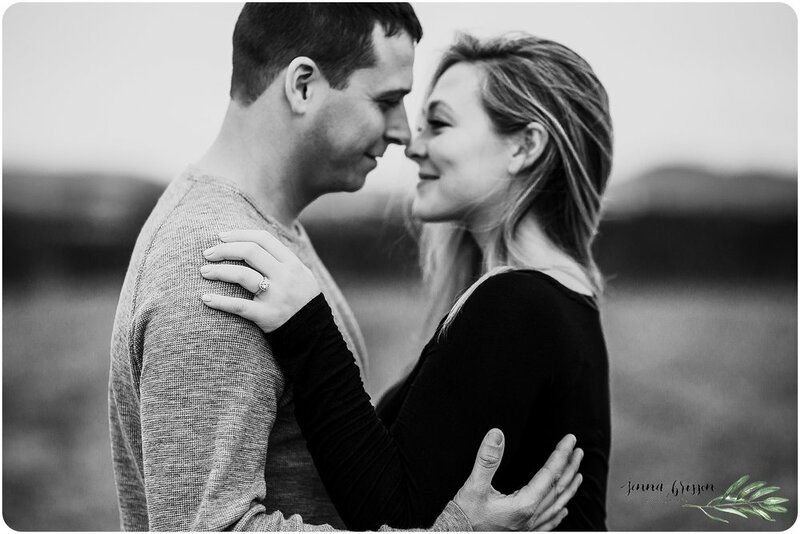 As the wedding season rapidly approaches for me, I'm doing my best to get caught up with a few blog posts from recent sessions. 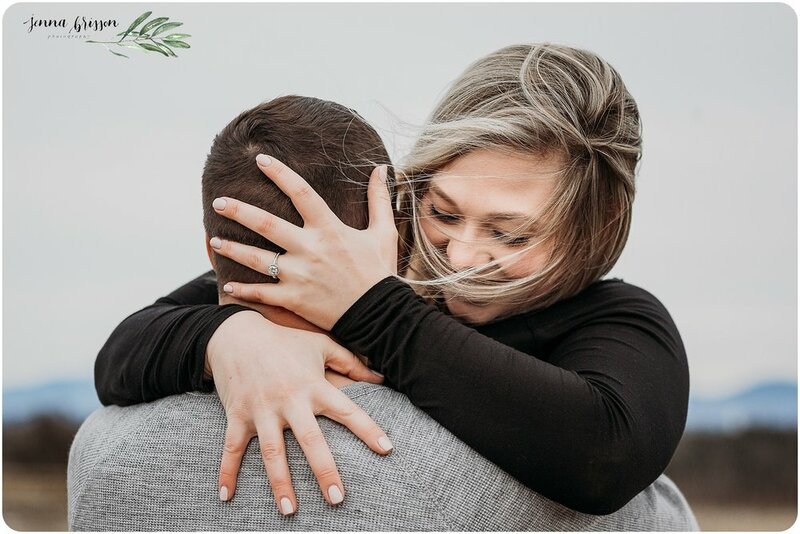 The Session: Haleigh reached out to me to schedule an in-home, casual engagement style session and I immediately LOVED the idea! 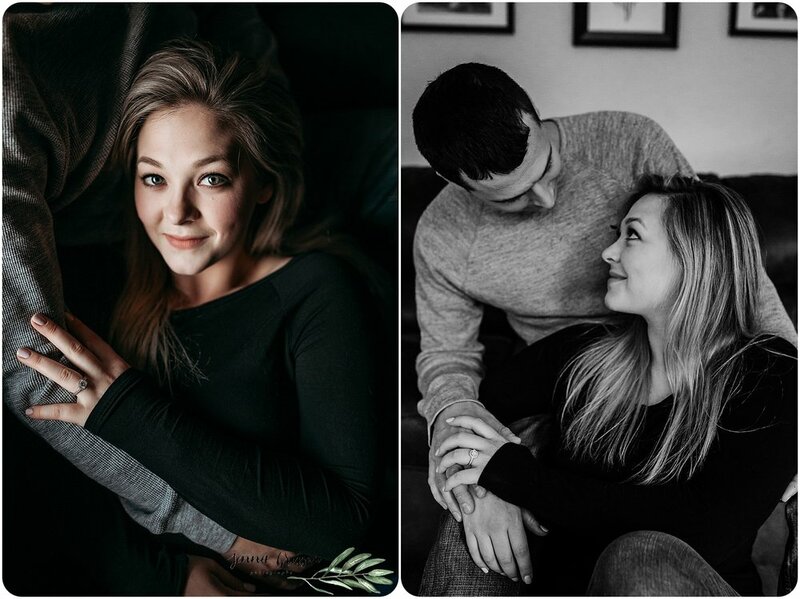 Ever since Click Away this winter, I have been itching to photograph more couples indoors. I mean, we live in Vermont where the winter takes up about half of our year, so we might as well use all of the indoor spaces available to us too, am I right?! Luckily we had enough time that we could spend half of their session indoors, and the other half showing off not only their connection and affection for each other, but some of Vermont's awesome scenery as well.